Viewing topic "Motif 6 chain problems"
Help!! 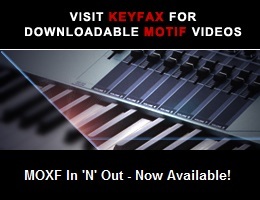 I’m new to the motif family I have a mtfif 6. I don’t understand how you chain my patterns. Every time I try to chain two patters together I lose the first second of the next pattern. Can someone please help!! !